VTC's Microsoft Excel course is intended for users of all levels. Whether you are working on a simple spreadsheet or a complex analysis, itâs all covered. 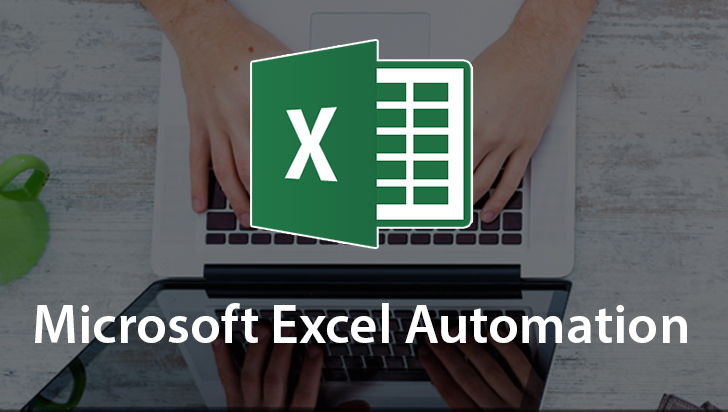 Learn how to master the wide array of tools contained in Excel with efficiency, accuracy, and productivity. This course will help students master the art of spreadsheet design. You will learn formulas and functions, along with the database-oriented features such as pivot tables and filters. Learn about the new features of Excel 2010 and tips to increase the readability of your spreadsheets. 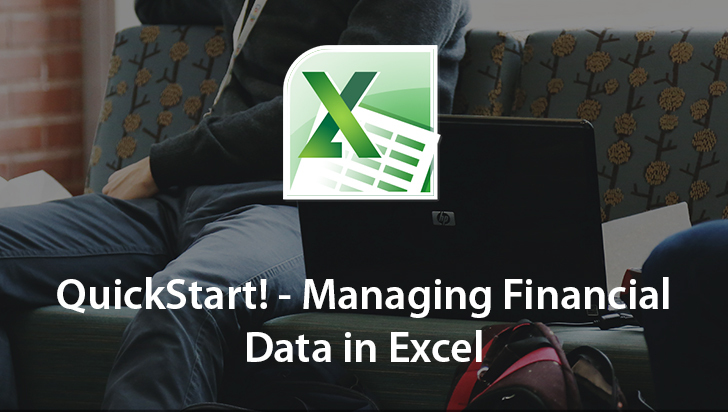 Although taught using Excel 2010, this course is appropriate for all versions of Excel. Work files are included. To begin learning today, simply click on the movie links. Welcome to Microsoft Excel. 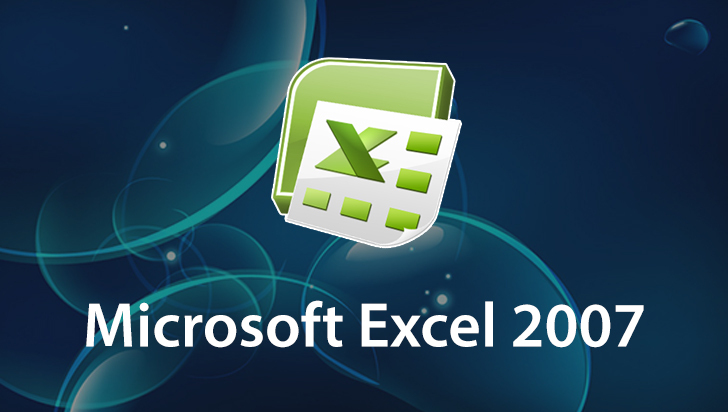 We'll be featuring Excel 2010 throughout this course. Keep in mind, though, it doesn't matter what version you're using. For instance, if you're on 2010 you will notice that you have exactly the same Ribbon and Toolbar that I do. If you're on 2007 you'll see some slight variations. For instance, there is no File Menu, however, the File Menu was the Microsoft Office button, in 2010 it reverted back to the word File which was what we were used to in 2000, 97, and beyond. Many of the Menus, however, have stayed exactly the same. Insert is in all of the version, so, too is Data. You'll notice that Tools is not shown in 2007 or 2010, but keep in mind it was simply moved to the File Menu, or the Office button. The key that I'd like to point out is that the foundation of Excel has stayed the same. Yes, it's true. Graphics have improved. There are some new features, but the fundamentals are, indeed, the same. In the Work Papers and in the Wrap Up movies I'll explain to you how to utilize this version if you are on 97, 2000, or even 2007. Two thousand ten did include new features such as Sparklines. Sparklines gave us more graphical indicators to really highlight our data. The idea is, it allows you to see trend lines. Now the icons showing if it was on the top, the bottom, or in between, was actually introduced in 2007. We've also had some enhancements to our Pivot Tables. Now again, 2007 introduced the enhancements of the colors, especially with the ability to see every other line highlighted. Now, in 1997, it was still possible to do this, it just required a little bit of coding or a more comprehensive formula. In 2010 we took the graphics to another level by really utilizing a nice format for the categories that you're looking at. Again, the foundations of the Pivot Table are the same, it's just some of the features that have actually been improved. So please keep in mind, no matter what version you're using, the older style, 2007, or 2010, this course is indeed appropriate for your needs. Let's talk about the actual objectives in the course in our next video.